Thank You for Requesting Your Free Workbook! 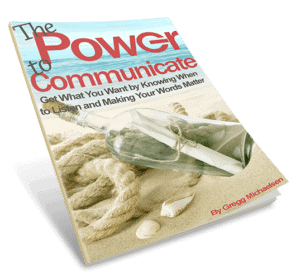 Here is your free copy of The Power to Communicate Workbook! You can download it by clicking the image to the left, or by clicking this link. 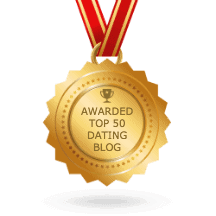 Please let me help you with your dating challenges! Select your biggest challenge below!